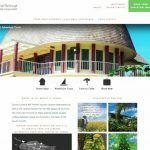 Beautiful WordPress websites and blogs. Mobile device friendly! Responsive design. 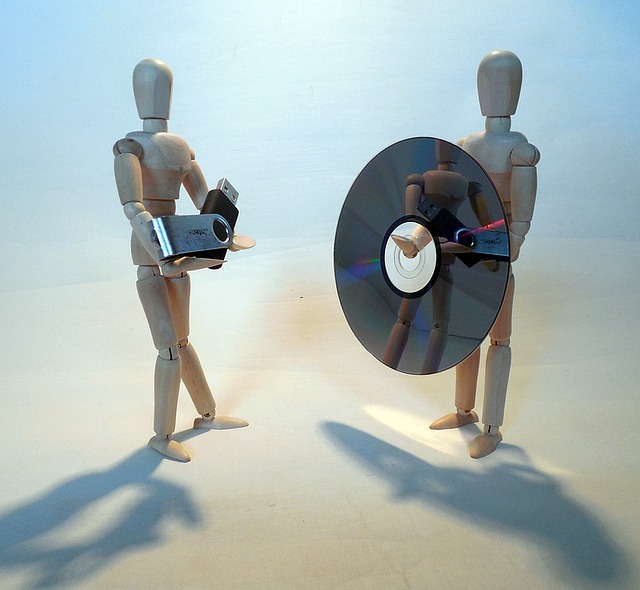 Website maintenance, content management & support. Creating for Penticton, the Okanagan Valley and beyond. 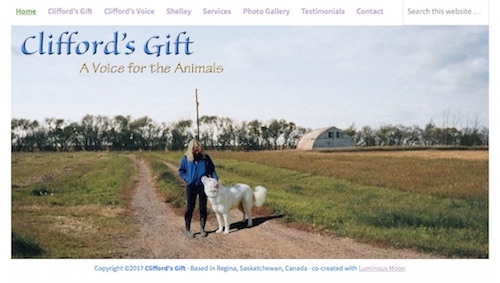 Websites in Vancouver, Regina, Penticton, Seattle, Osoyoos, Calgary and more. Will collaborate with your designer to create a custom theme using Genesis. 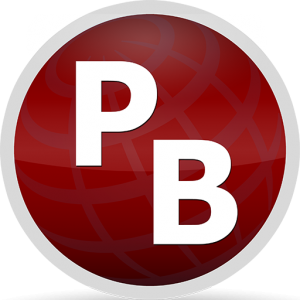 WordPress and basic SEO tutoring & consulting. 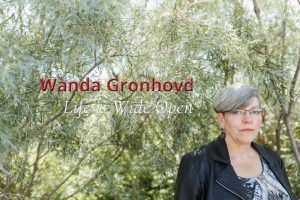 Published October 13, 2017 with the release of Wanda’s 2nd album. I love being part of Wanda’s creative process. Because there was a short time frame to accomplish this renovation, we choose a Studiopress Genesis Theme as a foundation. Sometimes sites require custom programming and I like the Genesis Framework for that. For this site, however, we had just about everything we needed with the Gallery Theme. Add a Gravity Form for Mailchimp Newsletter integration, some Social Media and Music feeds, and voilá! Visit wandagronhovd.com and find her new album, Shifting Sands, on iTunes. July 8, 2017 on a Full Moon. Converted to WordPress. Dean Burrell's website wasn't meeting his expanding needs. So, it was time for an overall and some new paint on the walls. Now he has the flexibility to make content changes and a space to express his thoughts. A colleague showed me how she was using WordPress' Twentyseventeen theme for a special project. Lightbulb went off! 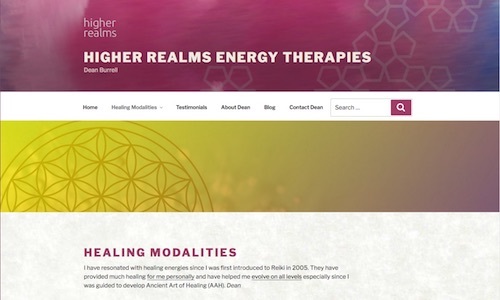 This would be good for Higher Reams Energy Therapies. 2017. 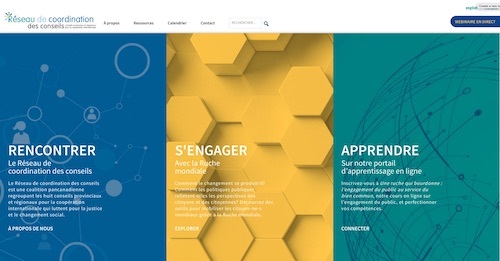 Inter-Council Network-Réseau de coordination des conseils. I learn so much collaborating with Regina's advertising and design firm, GoGiraffeGo. They created this design. I got to code. This bi-lingual site was built on the Genesis Framework and features a custom input form for both an event calendar and resource library using Advanced Custom Fields. Polylang adds the French/English capability. Published: January 5, 2017. 3:36 PM PST. 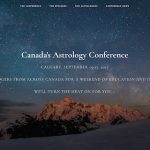 The Astrologers of Calgary and Edmonton Astrological Society have been working together since 2015 to host the premier Canadian Astrology Conference. 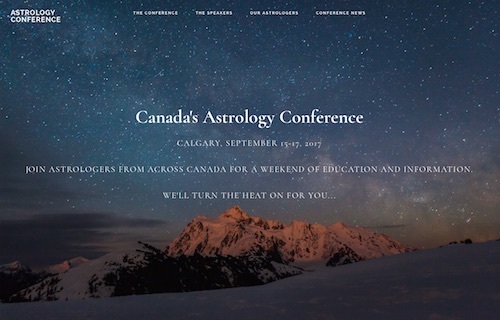 Updating the Astrology Conference website became a priority. The home page needed to make a statement. The hosts required a tool to add Speakers to the September 2017 conference, publish logistics, schedules, and generate inquiry. Since the conference is over, this site has since changed, but you can read more here about the project. 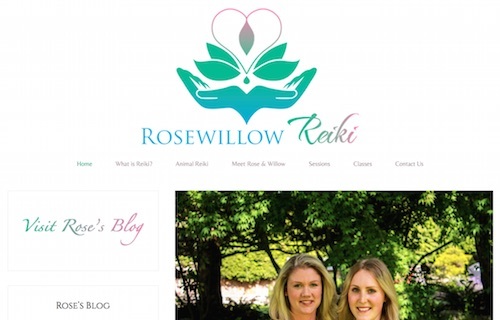 Rose Willow Reiki Vancouver is a family-run, dedicated team of Reiki Practitioners offering compassionate and restorative energy therapy, promoting harmony, balance and empowerment of both the mind and body. The best part about working with these creative cousins, Willow and Rose Mainprize, is their clarity and vision. 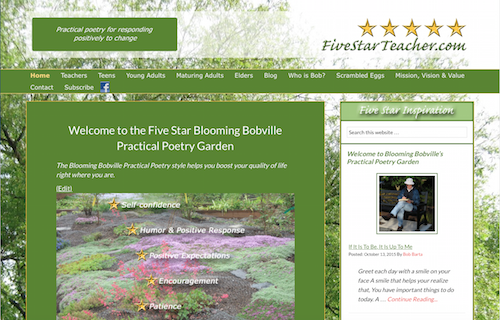 Here is another one of our beautiful WordPress websites built with the Genesis Framework. For an extra boost, this website was published on a New Moon! Read more. 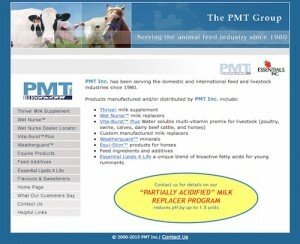 Note: Over time, some of these sites have changed as the needs of the website owners have changed. You'll know this is the case if the link does not lead to a site that resembles the image.